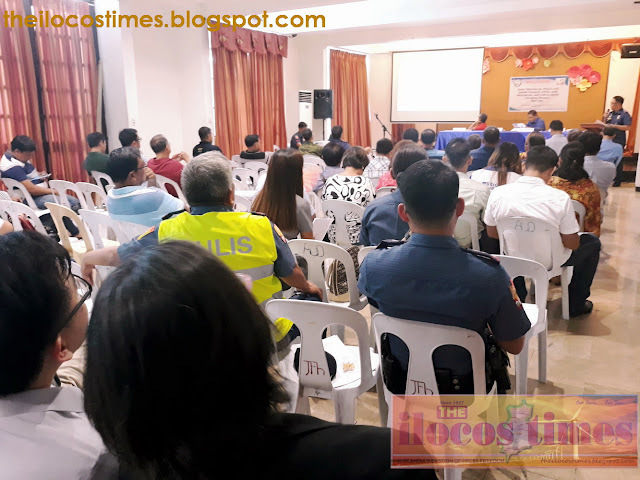 LAOAG CITY—The Provincial Peace and Order, and Anti-Drug Abuse Councils met for the third quarter review at the Provincial Capitol Auditorium on October 5, 2018. Ilocos Norte Vice Governor Eugenio Angelo M. Barba presided over the conference in lieu of Ilocos Norte Governor Ma. Imelda Josefa “Imee” R. Marcos. The Ilocos Norte Police Provincial Office (INPPO), with P/Chief Insp. Randy Baoit appearing in place of P/Sr. Supt. Cesar R. Pasiwen, presented updated data of crime incidents in the province and the arrest of wanted persons. The police Data showed that from January 1 to September 30, 2018, there were 156 recorded crimes against person; 73 crimes against property; 260 arrested wanted persons. For the good news, the Philippine Army’s 24th Infantry Battalion executive officer Major Felipe M. Jaramilla said Ilocos Norte remains “insurgency-free” from any rebel groups. 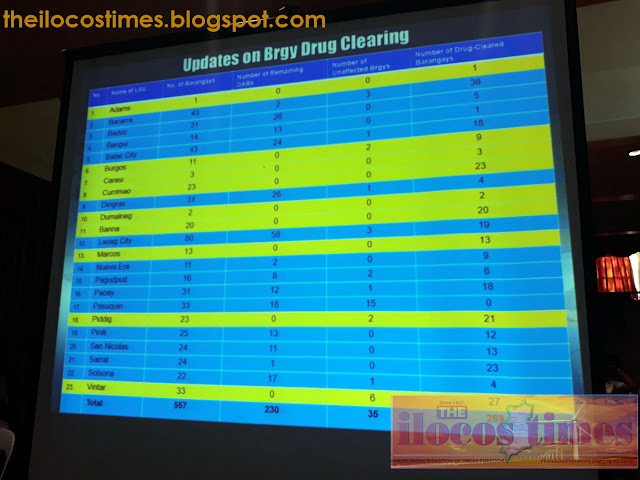 The Philippine Drug Enforcement Agency (PDEA)-Ilocos Norte agent Ricky Ramos, meanwhile, presented illegal drugs-cleared municipalities which include Adams, Banna, Burgos, Carasi, Currimao, Dumalneg, Marcos, Piddig and Vintar; and a total of 520 barangays out of the 557 barangays in the province are affected; 281 are drug cleared and 239 are on-going validation. The police data on illegal drugs showed that from July 1, 2016 to September 30, 2018, there are 6,445 surrendered drug personalities: January 1 to September 30, 2018 there are 106 surrendered drug personas. On the anti-illegal drugs operations, security forces confiscated 60.27073 grams of methamphetamine hydrochloride (shabu), 197.51099 grams of Marijuana, 22 firearms and four explosives. 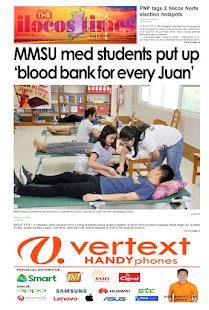 However, the Community Based Rehabilitation and Wellness Program of the PNP shows efficiency where amongst the 6,445 surrendered drug individuals, there are 5,504 who graduated from the program, 438 currently enrolled and 503 did not avail. Also, in attendance were government officials, top military and police officials in the province as well as from various government agencies.